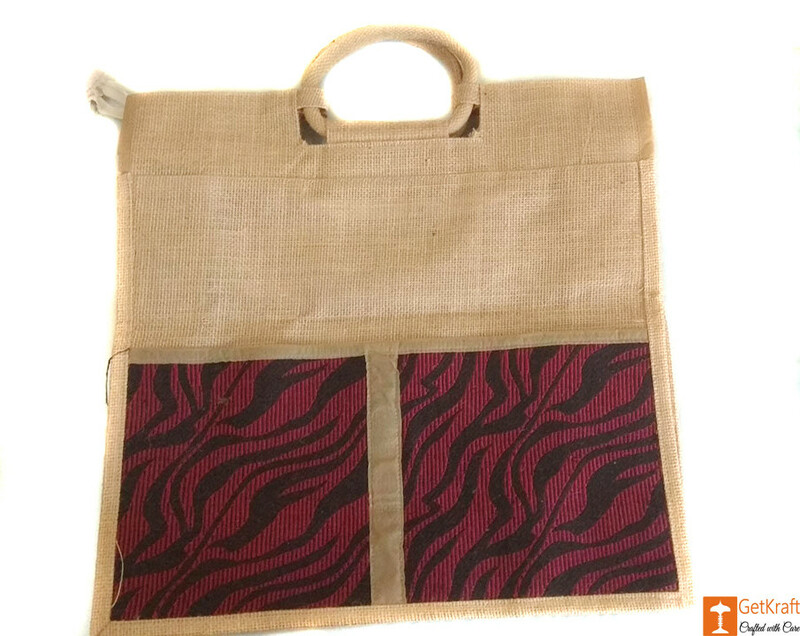 This bag is formed of A+ Jute material and is incredibly light-weight. It has a secure zip closure and is incredibly spacious. This Eco-friendly Jute bag is a perfect lunch bag and shopping bag. 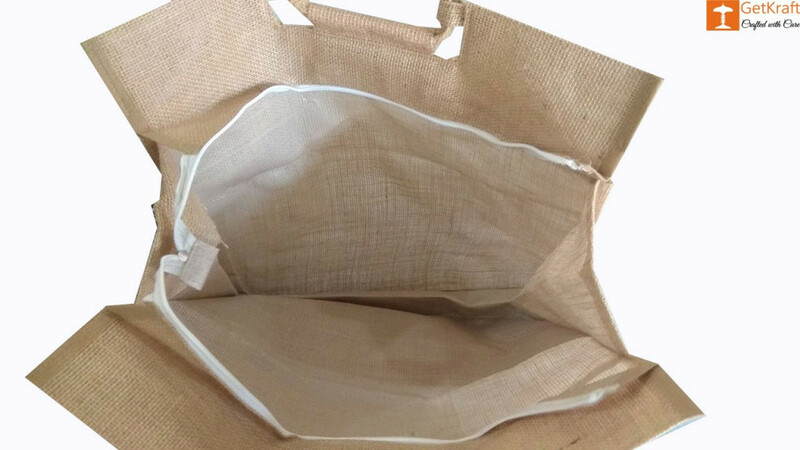 The bag also has strong and durable Jute handles.